Welcome to our blog "All Cuba" where we provide updated information on all things Cuban as it pertains to the art scene in the New York City metropolitan area and beyond. Please visit us often and send us your listings. 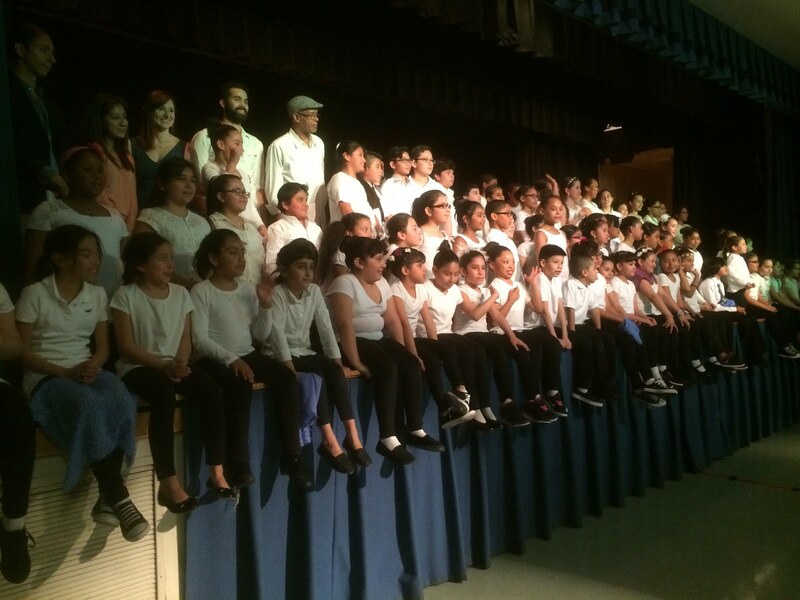 Theatre, art, music, film... read about it here!!! 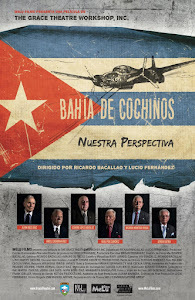 The event will begin with a concert at 11:30 AM by the renown cuban musical group Cubanoson. The induction ceremony will begin at 12:00 PM with the honorees and other dignitaries. Admission is free & everyone in the community is invited to attend. 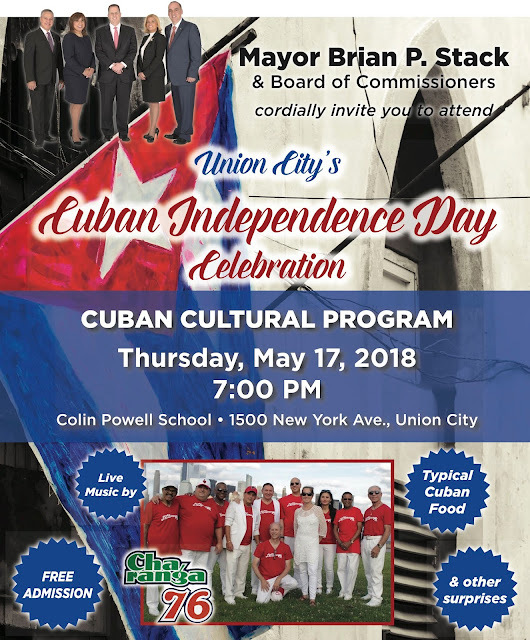 Celia Cruz Park, also known as Celia Cruz Plaza was founded in 2005 by Mayor Brian P. Stack, and the Celia Cruz Park Committee to honor the legacy of one of the most beloved artist in the world, Celia Cruz. Celia Cruz (1925-2003), known as the "Queen of Salsa", was one of the most successful Cuban performers of all time. Located at 31st Street and Bergenline Avenue, the Celia Cruz Park features a backlit photograph of the Queen. 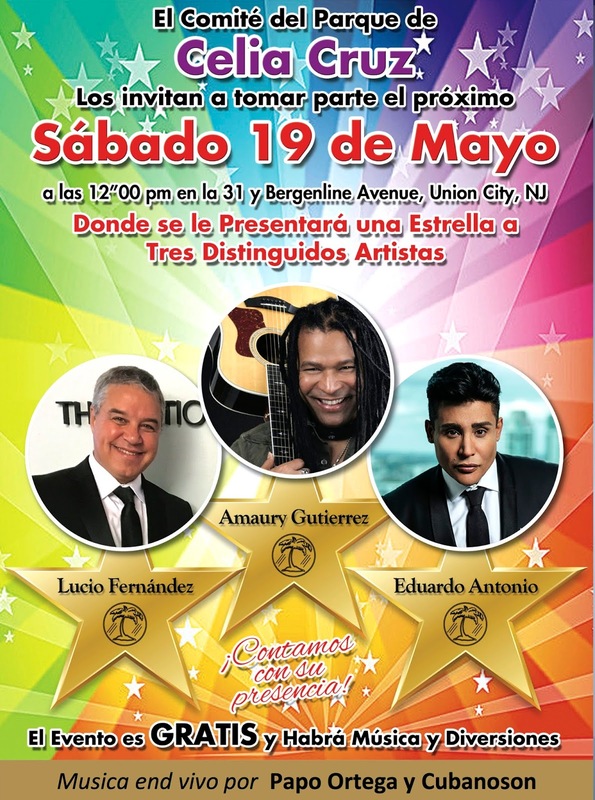 The park also features a distinct Walk of Fame consisting of Stars honoring the likes of Tito Puente, Pedro Knight, Johnny Pacheco, Cachao, Jose Alberto “ El Canario”, La India, Rafael Pineda, Benny More, Jose Luis Rodríguez " El Puma", Lalo Rodríguez amongst other Latin stars and legends. Eduardo Antonio has had a successful professional artistic career spanning over twenty years. He’s an artist of extraordinary versatility with a unique style of playing any character or musical genre with charm and humility. He is loved and applauded by his audiences who above all else, respects his solid talent. Eduardo Antonio began at the age of 5 years in his native Cuba, managing to position himself as a children star and the first juvenile figure of the world-renowned cabaret, Tropicana. He has performed all over the world in places such as Bulgaria, Venezuela, Lebanon, Sweden, Norway, Finland, Germany, Egypt, Honduras, United States and Mexico, among others. 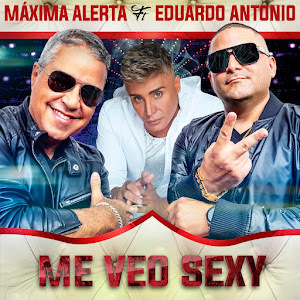 With his career as a singer and actor, he has excelled in Mexico, Latin America and the United States, earning the affection and respect of the public by appearing in over eleven soap operas and the most important television shows. His songs have been used as the theme song of many soap operas, and he continues to act and sing all over the world. He is loved by the paparazzi and tv magazine shows. 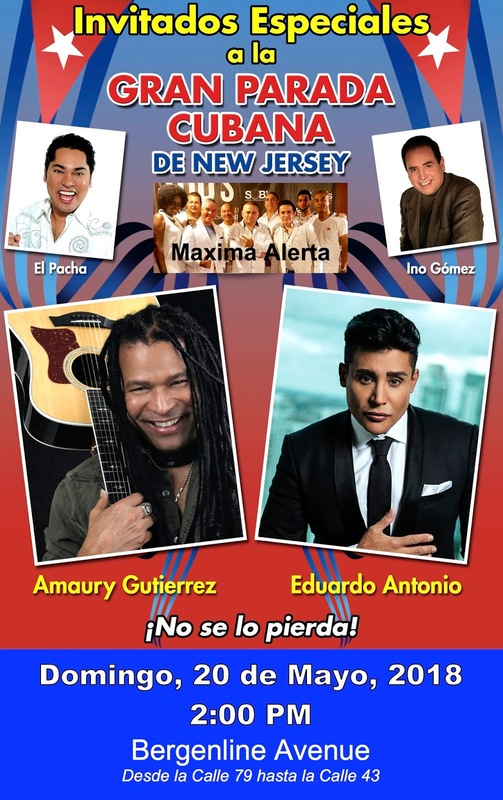 2011 Latin GRAMMY Winner Amaury Gutierrez was born on September 9, 1963. When he was in high school decided to pursue music, and his chance came in response to a call from the School of Art Instructors, an institution where he earned a scholarship. In his compositions, Amaury Gutiérrez puts special emphasis on the vocal element, not only for his academic past, but also due to the particular feelings that his voice imbues in his performances. His influences include Pablo Milanes, Djavan, Caetano Veloso, Ruben Blades, Andy Montañez, Steve Wonder, Al Jarreau, Soraya, and Paul McCartney. Gutierrez has stated that he finds it easier to compose music first and then develop the text, having as his principal instrument the guitar. His first album, Amaury Gutierrez (1999) was nominated for a Latin Grammy and sold more than 600,000 copies. He received the Up-and-Coming Artist of the Year Onda Award in Spain in 2000. In 2009 Gutierrez celebrated with a spectacular concert the 20th anniversary of his artistic career with a production by Jossel Calveiro, Reinaldo "Pachy" Lopez and Fernando "Teo" Calveiro, and where he was joined by guests such as Luis Enrique, Gema Corredera among others. In 2011 he received a Latin Grammy. He continues to perform all over the world and to compose for many notable artists. 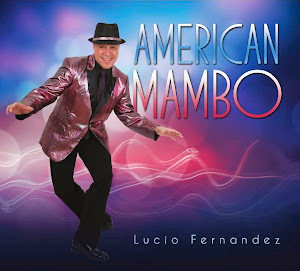 Lucio Fernandez is a multi-award winning actor, singer, director, and producer. 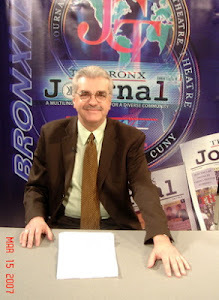 His many awards include ATI Award, ARTE Award, ITRA Award, ACE Award, STAR Award, HOLA Award, Proclamation from the United States Congress, State Proclamation from Governor Chris Christie, and many other Proclamations, Citations, and awards for his artistic achievements and contributions to the community. He has traveled the world with several Broadway shows including "West Side Story", "Guys And Dolls", "A Chorus Line", "Jesus Christ Superstar", and "On The Town". 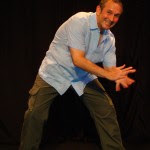 He has worked with many of Broadway's leading directors and choreographers, including Jerome Robbins, Jerry Zaks, Michael Peters, Robert Longbottom, and Alan Johnson. 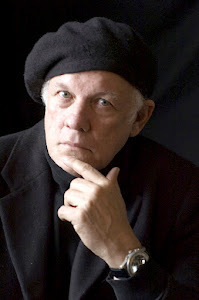 For three and a half years, he was a principal actor with Repertorio Español in NYC where he performed in such plays as "Strawberry and Chocolate", "Vieques", "Luminaria", "El Publico" by Federico Garcia Lorca, "El Cano", "Te Juro Juana Que Tengo Ganas", and "The Next Stop". Lucio also starred in the Off Broadway plays "Speedo & The Straight Man", "Till Death", and "Busco Amigo". Broadway Workshops include "Tropicana" (Chita Rivera, Artistic Director), "Strides" (Michele Assaf, Choreographer), and "El Shaddai". 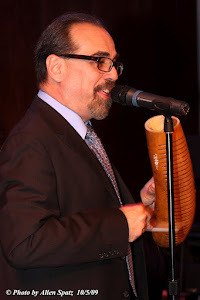 As a vocalist, Lucio has recorded the music CD's entitled "American Mambo", "Enamorado" and "Volver a Ti", as well as a poetry CD featuring his own poetry entitled "Lucio Fernandez, Poetry". He has worked extensively as a voice-over artist, and did the looping for the role of "Lazaro" in the award winning feature film "Before Night Falls", and on the feature film "Che" starring Benicio Del Toro. 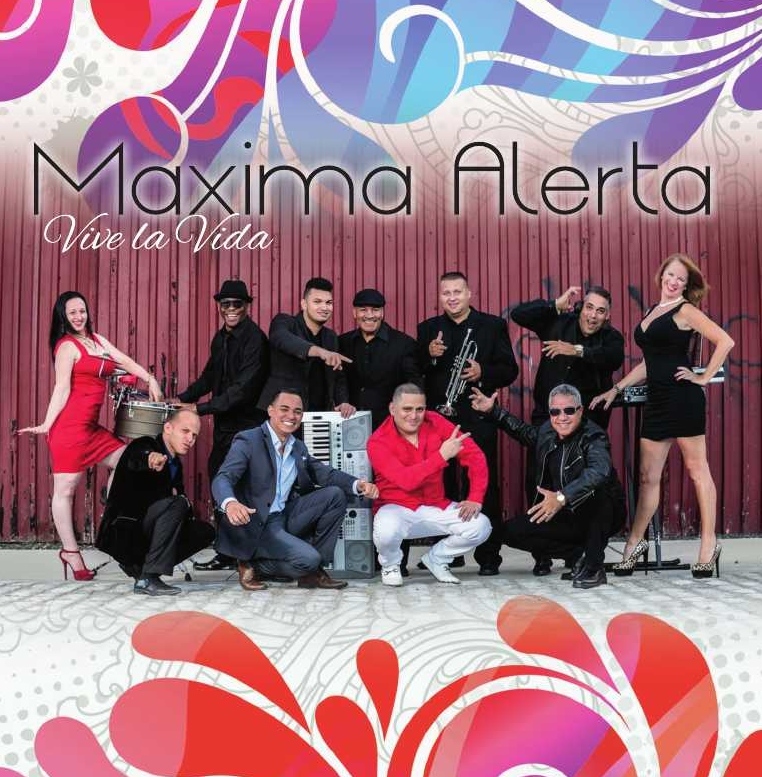 He is also currently a vocalist and manager of the renowned Cuban musical group Maxima Alerta. Lucio has performed alongside many great artists including Marc Anthony, Shirley MacLaine, Gene Kelly, The Pointer Sisters, Tommy Tune, Susan Lucci, Shirley Verrett, Lupita Ferrer, and Lorna Luft. Recently he has appeared in concert alongside such notable Latin recording artists as Jon Secada, Jose Luis Rodriguez "El Puma", Sophy De Puerto Rico, Elio Roca, El Gran Combo, and Roberto Ledesma. He has performed at many of the world's finest theaters including Lincoln Center in New York City, the Chatelet in Paris, and the Berlin Opera House. 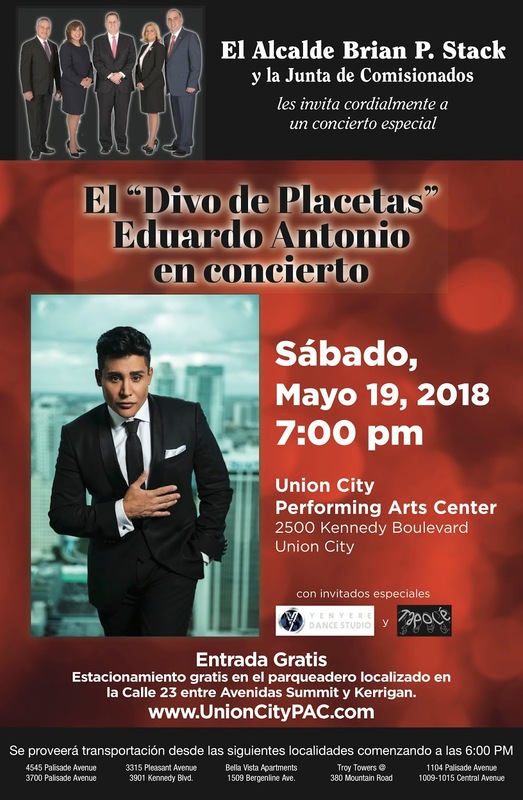 He was invited by the Guayaquil Symphony Orchestra in Guayaquil, Ecuador to perform a solo concert; as well as performed multiple concerts throughout Mexico. He has made appearances on many television shows including "Law & Order", "All My Children", "Younger" on TV Land, the Emmy Award winning show "30 Rock" on NBC, "Louie" on FX, and "The Jimmy Fallon Show" on NBC. 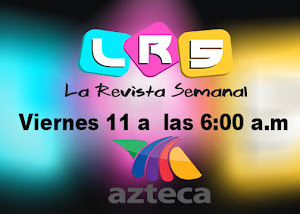 Presently, he is the host of the television show "Live On Stage" and on the show "La Revista Semanal". Lucio is founder & CEO of MeLu Communications Group, a full service production and public relations company, dedicated to producing for theatre, television, and film. 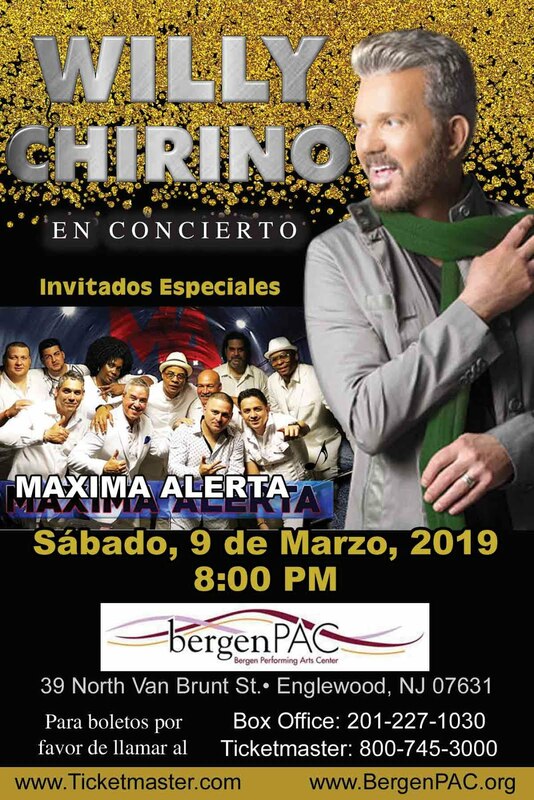 The company has served as press agent for many notable stars such as Willy Chirino and El Grupo Niche, and for many organizations such as Bergen PAC and NJPAC. 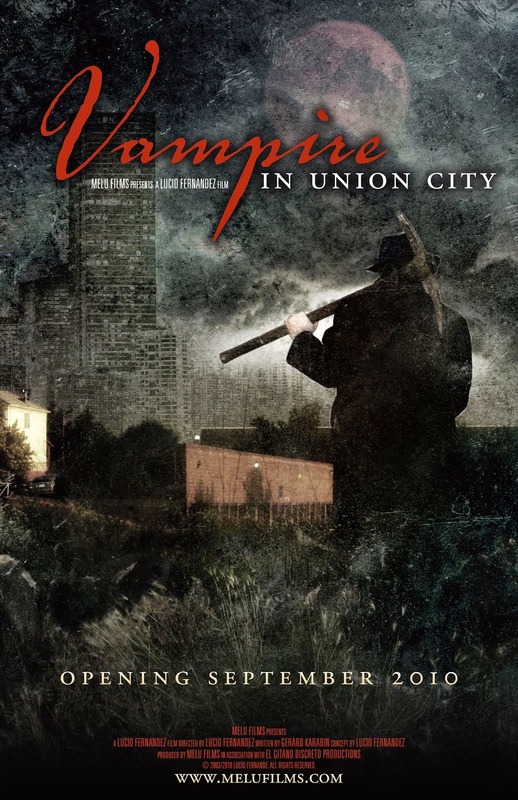 Through its subsidiary, MeLu Films, the company has produced many films including the feature films "Vampire in Union City" and the documentary films "Bahia de Cochinos, Nuestra Perspectiva" and “Union City, U.S.A.”; as well as many short films such as "Massacre in the Woods", "Under a City Tree", "Blink", "Cubanoson: The Story", "Pissin", "The Embroidery Industry in Union City, NJ", “Sal”, "Painting Linda”, and most recently “The Extinguisher”. 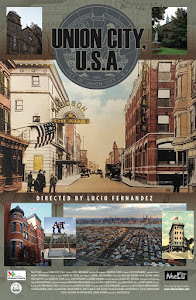 He has produced many films with other companies including "The Death of April", "La Academia", "Almas de Furia”, and the upcoming feature film “El Condor en Nueva York”. As a producer, he has produced hundreds of of events, plays, and concerts including at notable venues such as the United Nations, Lincoln Center, and Carnegie Hall. Lucio is a graduate of Rutgers University, and studied acting in New York City with the legendary acting teacher Bobby Lewis. He was Co-Founder of The Grace Theatre Workshop, Inc. and currently serves as Commissioner of the City of Union City. He is an advocate for the arts and is always trying to promote and support artists and the arts in general, as well as stress the importance of the arts in every community. Support The Grace Theatre Workshop, Inc.
Que Viva USA "Let's Rock USA"
Cuban Music with more flow!!! Jay Alvarez in "Be Careful! The Sharks Will Eat You!" Watch episodes of "Live On Stage" featuring interviews with Cuban artists. 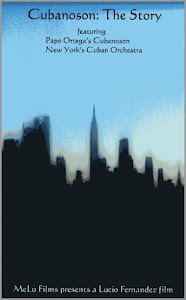 Copyright by Lucio Fernandez(c) 2012. All Rights Reserved. Travel theme. Powered by Blogger.